I’ve been living in Bonn for 13 years and it’s about bloody time I started writing about this wonderful city. Technically this Bonn-focused website is live, but it needs a lot more work before you will bookmark it. 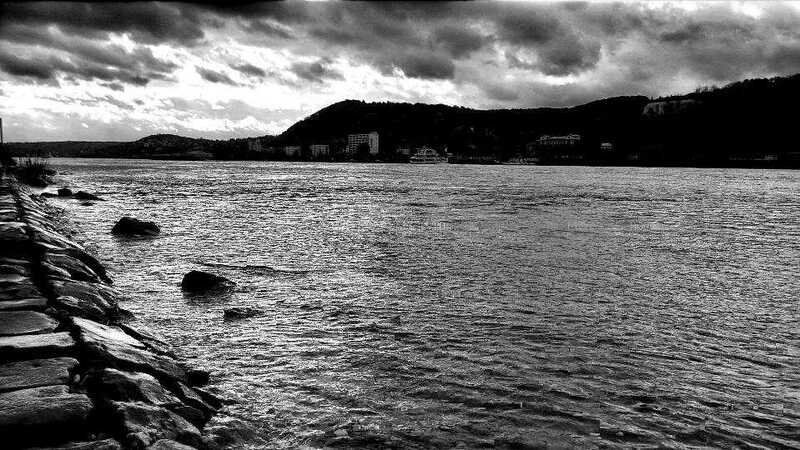 My starting point was to curate the best of my photographs of Bonn and to add them to a gallery. I’ve now done that..and my first Bonn photo-tour is ready. 50+ photos are now available in the gallery, and you can see them here. Share, and share again because Bonn is a wonderful city and the world needs to know about it.